Honda has always shown promise when it comes to groundbreaking technologies. Honda has recently filed a patent on new six-cylinder engine design. 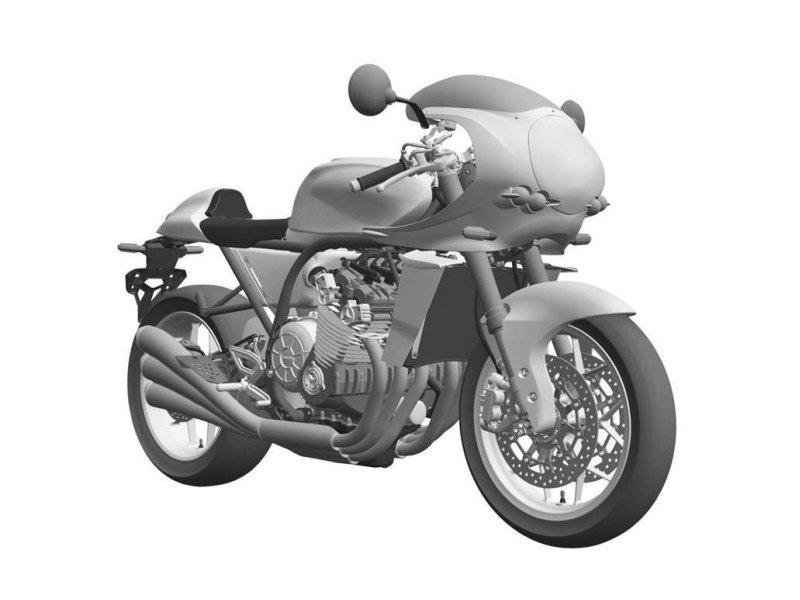 And now the Japanese motorcycle manufacturer is preparing to bring in a Neo-Retro styled model with a six-cylinder motor layout. Yes, that’s right six cylinders. Don’t be surprised because Honda has done that before. In the 1970’s, the six-cylinder monster was called the Honda CBX1000 and its powerplant was an inline, 6-cylinder, 1047cc, twin-cam, 24 valve, air-cooled motor with a 6 carburetor fuel delivery system. The engine produced 105 HP of power and 85 Nm of torque mated to a 5-speed constant mesh gearbox – a puny number by today’s standards for such a big engine. But back then, it could do a top speed of 225 kmph and in the 70s THAT WAS FAST! It was one of the fastest bikes in the world. The Honda CBX1000 sounded like a Formula 1 car. Honda still produces 6-cylinder engines like the one on the Honda Goldwing, but it’s not the same. 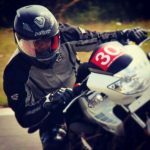 The Goldwing has an 1833cc, horizontally opposed 6-cylinder, single cam motor with PGMFI which produces 125 HP of power and 170 Nm of torque and is mated to a 6-speed gearbox with slipper assist clutch and an electric reverse. It also comes with a 7-speed dual-clutch automatic.